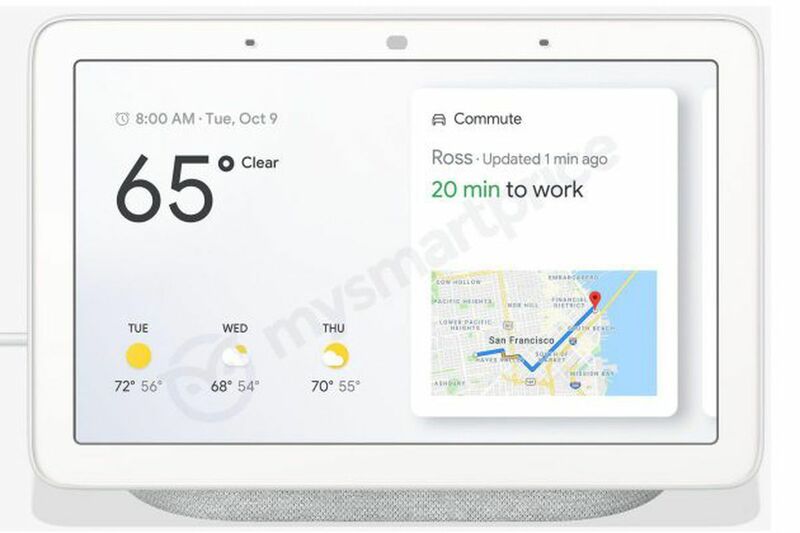 One smart speaker to rule them all. The Megablast is a bodaciously loud Bluetooth speaker with some tagged-on smart functionality. alaTest.co.uk has collected and analyzed millions of reviews from 2772 sources to help you choose the best from top brands like Amazon, Google, Ultimate Ears, Undefined, Jbl and more.